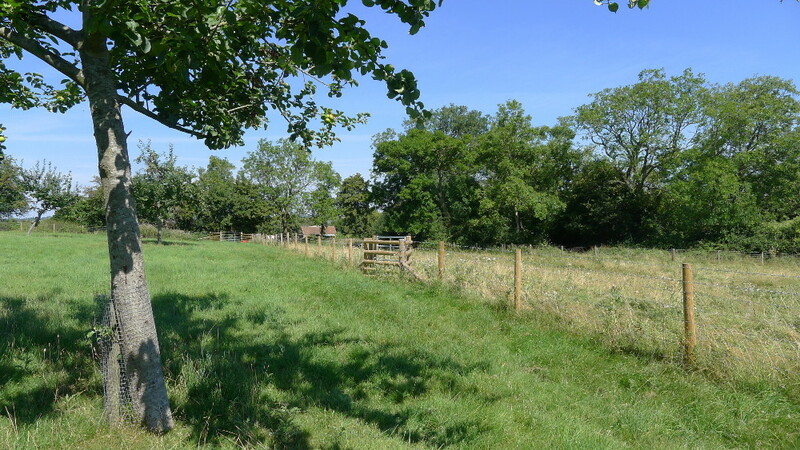 Folly Orchard is one of three historic orchards belonging to Wick Court, an amazing and very ancient farmhouse now used by a charity providing farm breaks for city kids. The grounds are not only home to very old fruit trees but also have oaks thought to be over 500 years old. 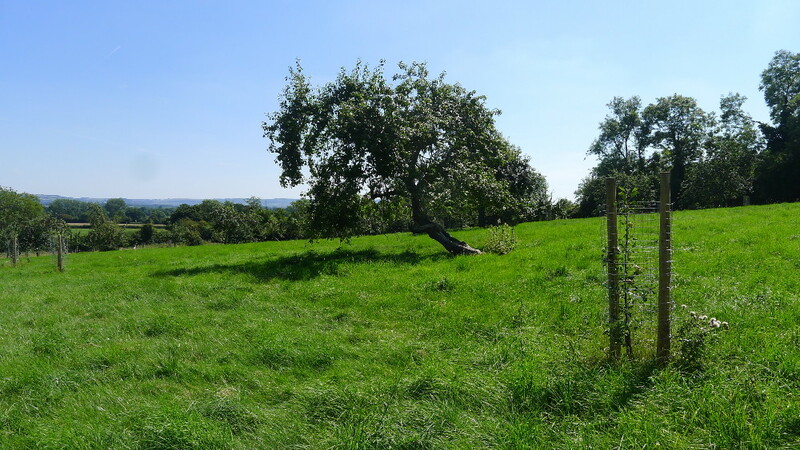 This orchard is set on a hilly part of the farm and is grazed by sheep and cattle. It is currently looking very gappy and many of its trees are in need of restoration work. 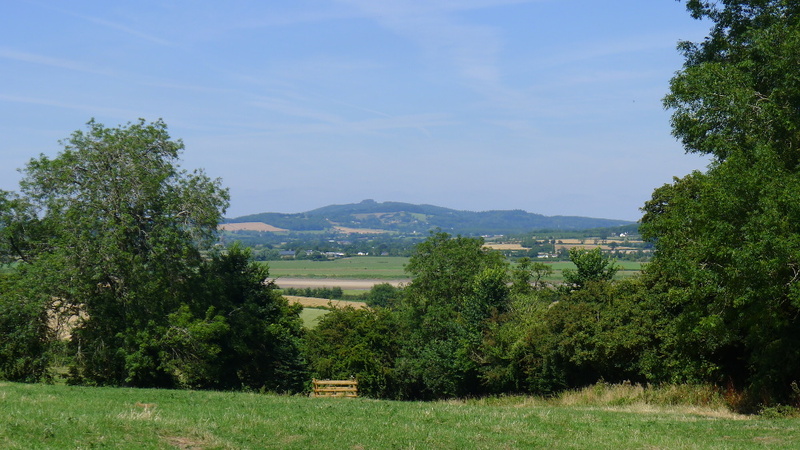 Volunteers from the local Rotary Club, together with Gloucestershire Orchard Trust and TCTOP volunteers are working hard to plant new trees and to restore those which are left. Some of the trees are thought to be the rare White Star Cider Apple, although this is still to be confirmed. This area was once full of orchards and we already know that some very old varieties of fruit are still here at the Court. Wick Court is one of our favourite places to work – it’s hard not to be impressed by this amazing historic landscape where orchards were once a key part of farming life, but we also get a very warm welcome from the Farm Manager who really supports the work going on here. The house has been very sensitively restored and we’re keen that the same care is taken with the landscape. 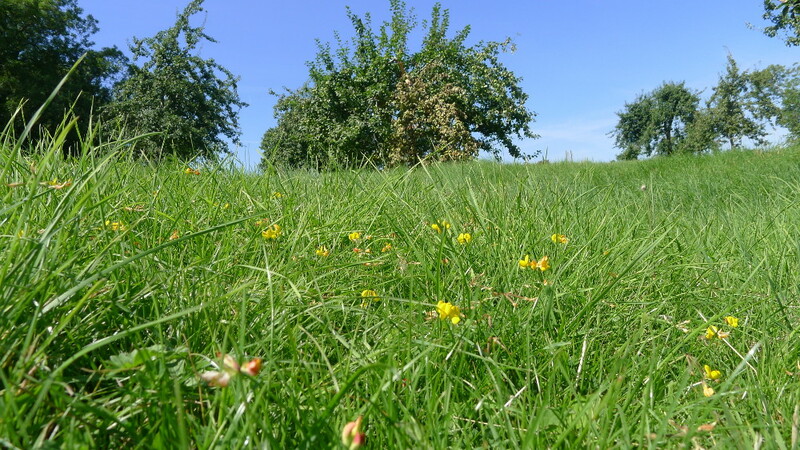 A management plan has been written for the orchard and we’ll be working with the farm manager to make sure that the orchard gets a new lease of life. All the new planting is of traditional and local varieties and we are hoping to graft from some of the rarer varieties in the orchard to make sure they are not lost. Some of these ancient varieties hold the key to producing disease free varieties for the future.